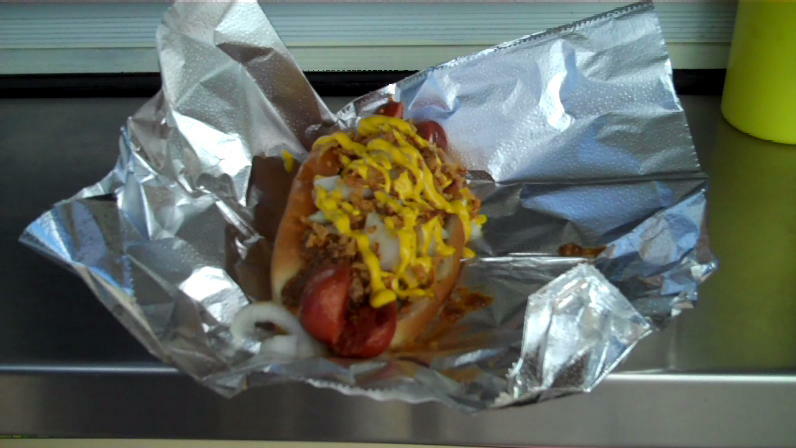 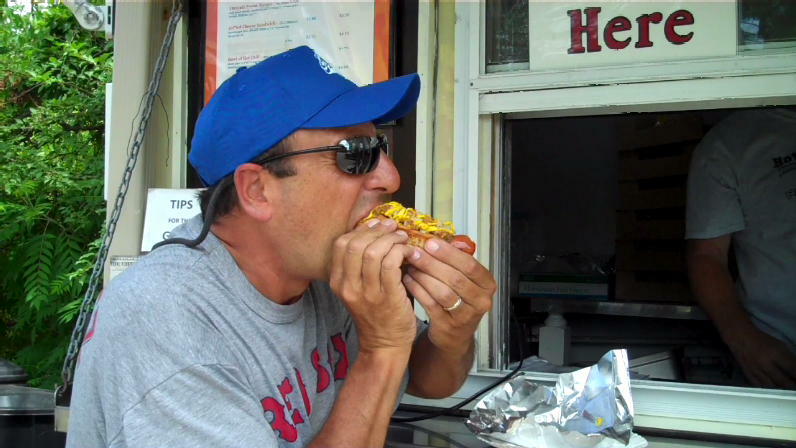 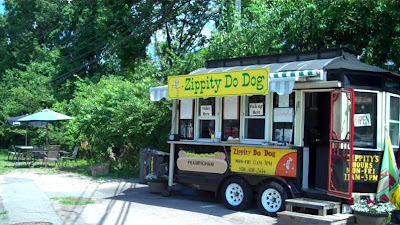 Day 2 of the National Hot Dog Month 2012 Tour brought me to an old favorite with a NEW OWNER, Zippity Do Dog in Framingham, MA. 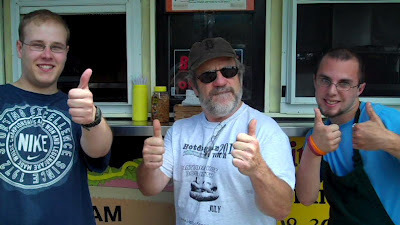 The crew was rocking out the hot dogs on a busy day! 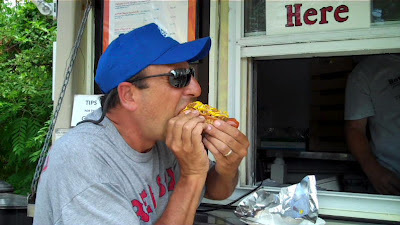 Get the rest of the story on Hot Dog Stories!